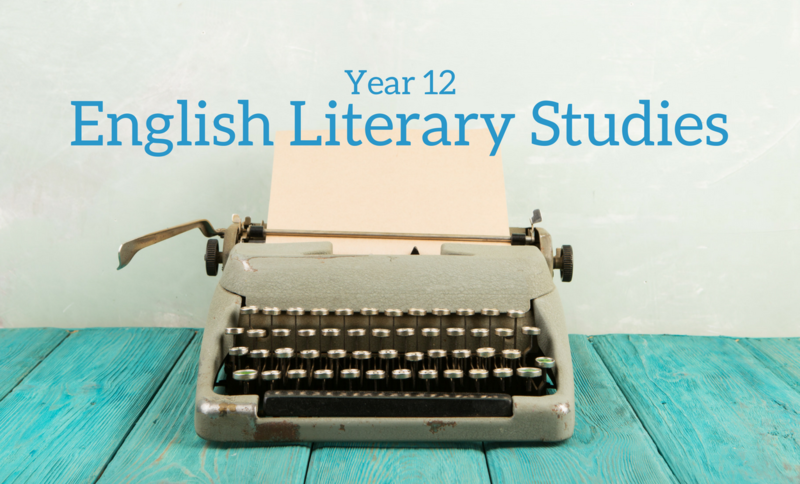 We work with year 12 English Literary Studies students to support them in the work they are doing at school, and we structure our tuition and guidance in such a way that helps them both to identify and develop their weaknesses, and to build on their strengths. Tuition sessions are built around students’ own work, and they bring to class the novels, plays poetry and non-fiction texts they are reading at at school, along with critical reading tasks, essays, reviews, narrative writing, or any other work they are doing, so that their English tutor is able to guide them and help them to develop and enhance their writing and analytical skills. We believe that this approach is essential in helping senior students to develop the independence and responsibility for their own learning that is such an integral part of successful study at university and beyond. Our year 12 English tutors have experience in working with students at all stages of their development, and with varying attainment levels, and so are well-equipped to offer support for students in a way that meets their individual and specific needs.